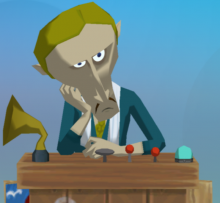 There has been a lot of excitement the last two days with all the announcements concerning The Wind Waker HD, but today we have some unfortunate news to report. For Zelda fans who live down in Australia and New Zealand, there will be no Wind Waker Wii U bundle or special edition for you to purchase. Jump inside for more details!